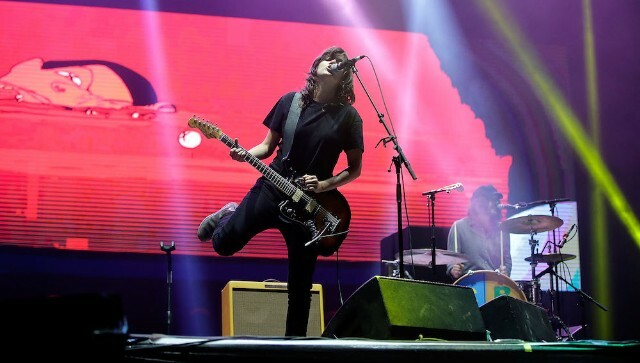 “The city takes pity on your injured soul / And heavenly prose ain’t enough good to fill that hole,” Courtney Barnett sings at one point in her new single “City Looks Pretty.” It sounds like a deprecating reflexive comment on the felicitous phrases that dot her own songwriting. Fittingly, this one is on the less verbose side of her catalog, and she fills the spaces between the words with slashes of lead guitar that also do some talking for her. Prose might not be enough, but fortunately, it’s just one of the tools she’s working with. Hear “City Looks Pretty” below. Tell Me How You Really Feel, her new album, is out May 18.